The stresses of living in any thriving city can sometimes seem unending. Life in the fast lane leaves little time to worry about finding a safe and secure space to park your car every day, yet worrying about this valuable asset being damaged can be distracting during work hours. We’ve put together these 5 smart parking tips to lighten the load. Statistics show that in 2017, 1.7 million drivers admitted to a parked vehicle hit-and-run. While hiring with Parking Spaces Rentals doesn’t guarantee the absolute safety of your car, secure, off-street parking does go a long way in avoiding these incidents, as well as heavy congestion and rushing commuters. 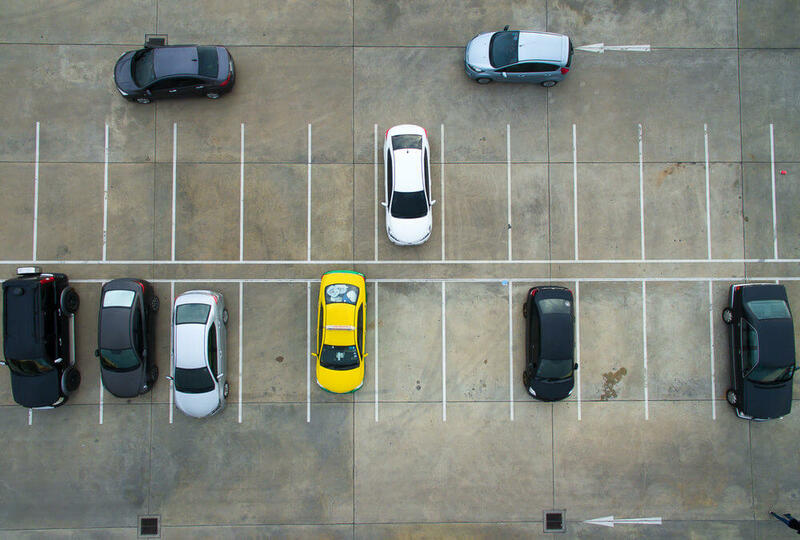 Parking Spaces Rentals in Milton Keynes offers smart parking opportunities where your car space is gated, underground or multi-storey – which means no unnecessary footfall. This smart parking comes in the form of a security fob, a key or a key code. And as your vehicle is now safely away from prying eyes, you will have the peace of mind to get on with your day at the office. Although we’re moving into summer, it’s good to keep in mind the benefits of rental parking in the colder months. For example, in 2016 the Telegraph reported an increase in hit and run incidents during this time. Safety is a major concern, not just for your vehicle. When the nights get longer and the days shorter, you don’t want to park somewhere silly out of desperation. According to AA insurers, car park incident claims rise during the pre-Christmas period because of increased numbers and capacity. Your dedicated private parking space means you won’t be fighting the hoards every time you need to leave the house. There is no greater waste of valuable earning hours than having to trawl the city streets every morning in search of empty parking spaces. Smart parking means arriving at the office on time. Hiring a parking space from Parking Spaces Rental will save you from daily frustrations and the wasting of potentially productive moments in your day. As a member of the largest, most established and trusted professional association representing parking and traffic management in Europe, Parking Spaces Rentals are directly involved in the innovation and evolution of our industry. Do you own a short-term rentals business? 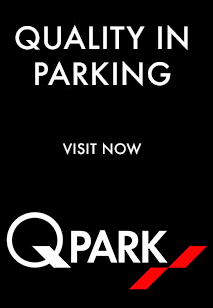 Why not monetise your empty parking spaces and earn a passive income by hiring them out through Parking Spaces Rentals? Offering unused parking spaces to your customers helps you differentiate yourself from the competition by adding that ‘extra mile’ of quality service. That’s smart parking! Not only relevant to accommodation rental business, this approach also works for estate agencies, letting agencies, recruitment consultancies or any serviced offices business. Renting parking spaces is convenient, reliable and smart. Whether you’re avoiding the hassle of parking meters (and fumbling to find coins), mobile pay parking (with the hassle of needing your battery fully charged and signal connected), parking spaces can be rented through us for a period that suits your needs. With hiring periods between one month and 12, it’s easy to get yourself a space that can be renewed at the end of your initial lease. After a small, refundable deposit of £50 and a quick signature on a rental agreement, with your name and address – you’re good to go! We offer a (minimum) monthly rental package, which means that for as long as the lease is signed, the extra income flows straight into your bank account. Many parking rental companies only offer daily parking solutions, so you’re not always guaranteed a tenant for your smart parking space and that results in less disposable income. They also won’t be offering the same security as us because of our stringent restrictions on the safe spaces. What are your thoughts on smart parking? 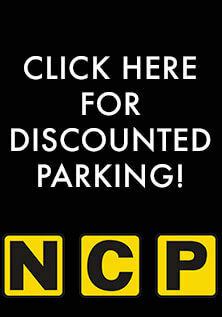 Contact us today to secure your smart parking space.